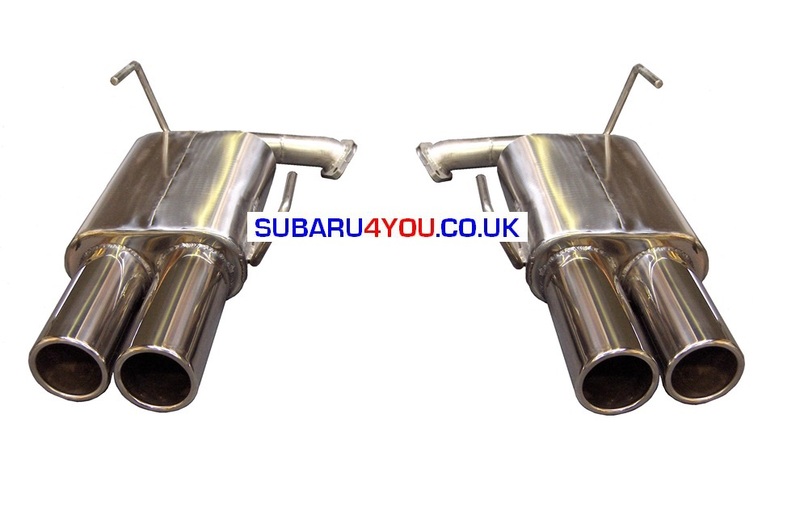 Subaru4you - Subaru Stainless steel exhaust back box Subaru Impreza and Legacy Exhausts, Hayward and Scott Subaru Exhaust. 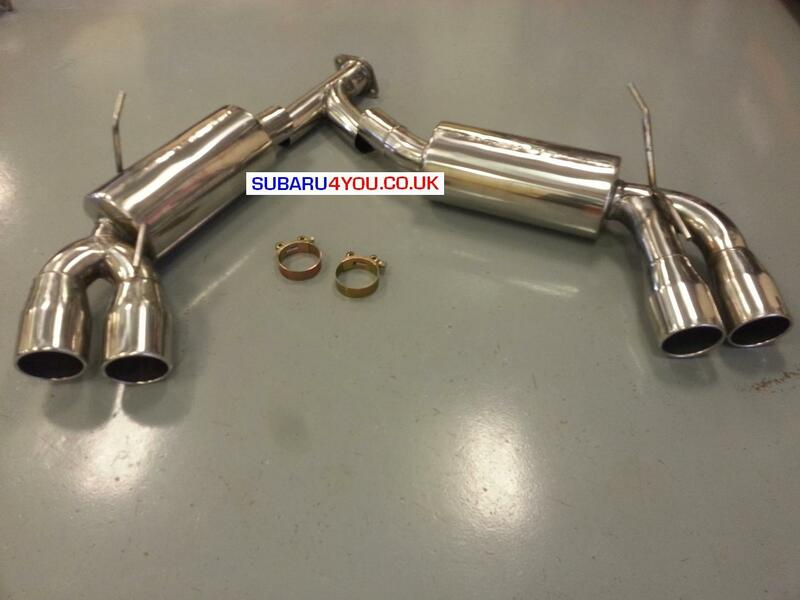 High Flow Subaru STi back boxes for Hatchback STi model. 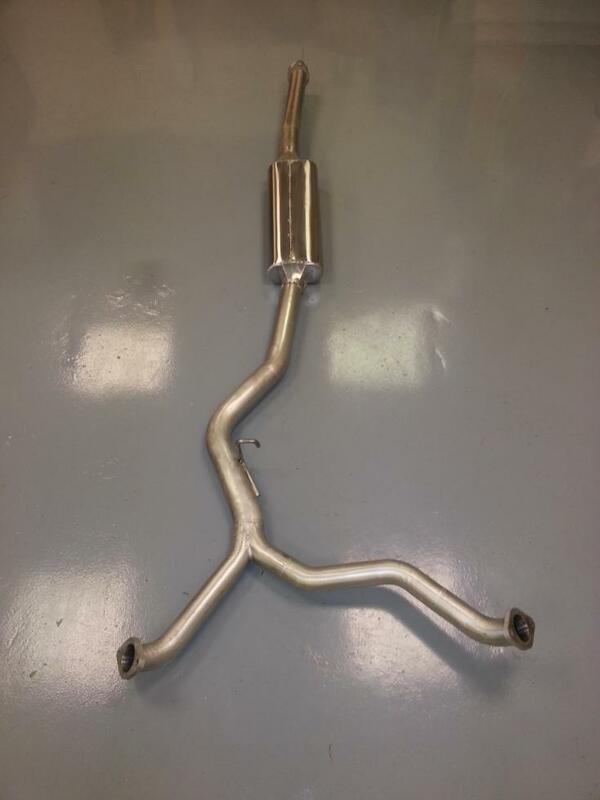 In 2.5 inch or 3 inch pipework.